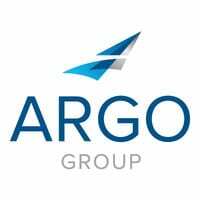 This video from 2015, produced and presented by graduates of Argo Group’s SAIL (Specialized & Accelerated Insurance Learning) program in Richmond, Virginia, offers an overview of the company, its subsidiaries and their presence in markets around the world. The students also describe some of their experiences during their time in SAIL. Wearables as an Insurance Risk?